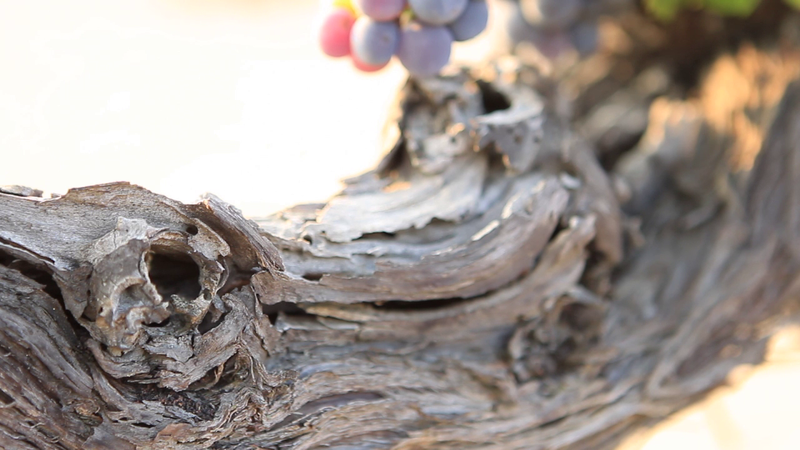 These are the elements we are challenged to transform into quality wines. Believing in the true essence of the vineyard.Expressing our heritage, know-how and instinct. We know that the first place to begin is in the vineyard. The blessed Greek land offers a unique variety of terroirs that give splendidly distinctive character to the grapes. The grapes are harvested in the cool morning or night hours from August to October. They are picked by hand and placed into small bins in order to avoid bruising and premature crushing of the fruit. They are carried to the winery, where they will be sorted by hand prior to being de-stemmed and “crushed” as they go into the fermenters. Harvest time in Greece is time for celebration. In the fermenters, the temperature is lowered using specially designed cooling jackets, allowing the grapes to be “soaked” for several days. Afterwards the temperature is raised and fermentation of the sugars begins for approximately 8-10 days. We use French and American Oak barrels for storing our wines in traditional cellars. The time our wines remain in the barrels depends on the style and the varieties. The process is followed by maturation time in the bottle.